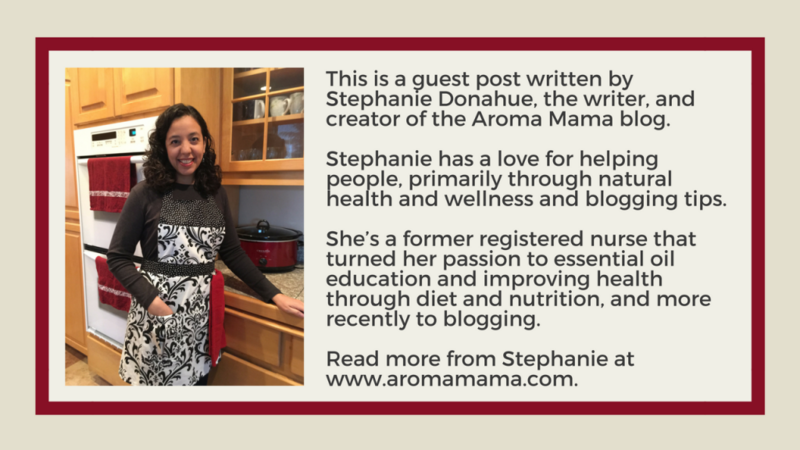 This is a guest post from Stephanie Donahue, the writer and creator of the Aroma Mama blog. I encounter moms the most when it comes to using essential oils. They are usually moms that want to start using essential oils as a safer alternative to using other products for themselves and their family. The most frequent scenario is a pregnant mom that is new to essential oils. They aren’t sure if it’s okay to use essential oils during pregnancy, and if so, which ones do they need to avoid. Essential oils are safe to use when diffused and diluted accordingly for age with some exceptions. When pregnant and lactating there are some extra things to consider. 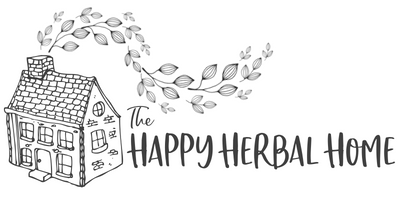 I hope to give you peace of mind and direction on which essential oils are safe during pregnancy and lactation, and some safety precautions. Use essential oils sparingly. Save the use of them for natural remedies to support health and promote relaxation. Do not use essential oils daily, as a topical perfume or always to have a diffuser on to make the house smell nice. Do not detox while pregnant and lactating. Avoid essential oil blends that are identified as a detox blend. Read the labels of your essential oils carefully to make sure each ingredient is safe. Some blends have essential oils in them that are not safe during pregnancy. The fetus in the first trimester is most vulnerable during this critical stage of development. If you have concerns, it’s best to avoid essential oils during the first trimester. Avoid internal use of essential oils during pregnancy. The list is a result of medical studies that were done that determined these essential oils are not safe during pregnancy and lactation. Some of the essential oils on the list are more toxic to the fetus or embryo more than others. Some are toxic to the fetus but don’t interfere with development. Others can cause congenital abnormalities and affect brain development. Then some, can cause an abortion with high enough exposure to the essential oil. Often the case, studies need more data to determine if some of these essential oils are considered safe during pregnancy. Stay away from these essential oils during pregnancy and lactation as a safety precaution. More medical research still needs to be done. Citral is the toxic constituent that the oils share in this list. It has shown to cause developmental abnormalities and should be used very sparingly if necessary. No more than once a day and as diluted as possible. There is still a lot to learn about how essential oils interact with the body, and there is new research all the time. Use essential oils sparingly when needed for a purpose. The baby has so much development taking place and is so fragile. Contact a certified aromatherapist if you’d like help with using essential oils during pregnancy. 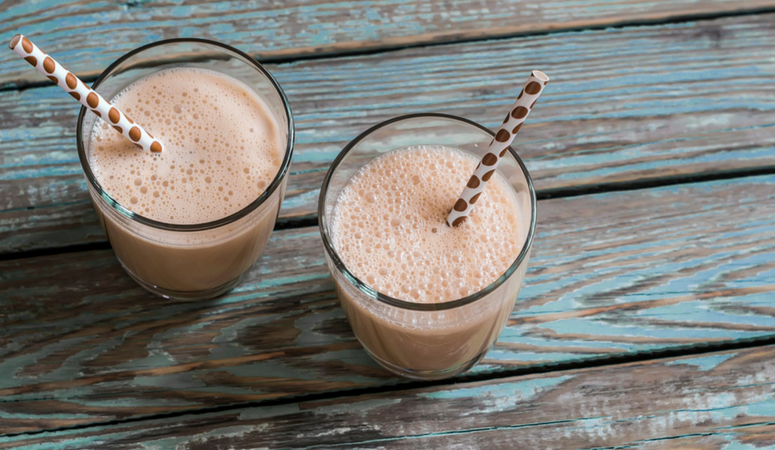 It’s important during pregnancy and lactation to be cautious about what we put in and on our bodies. Whether it be medication, essential oils, or something else, it has the potential to reach the baby in the womb through the placenta. For topical application, 1% dilution is best with a maximum amount of 4% dilution. There is an essential oil dilution cheat sheet in the Aroma Mama Resource Library which can help you figure out how many drops to use when making your lotions or diluted oils for topical use. 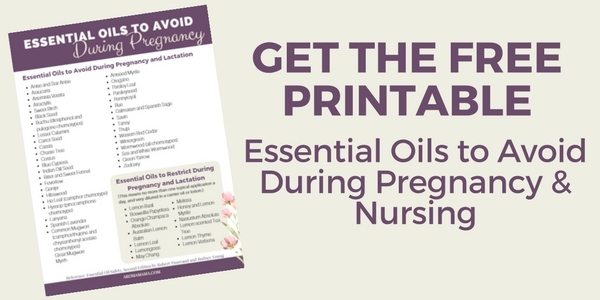 Make sure you grab Stephanies printable cheat sheet on all of the oils that need to be avoided during pregnancy! “This is a guest post from Stephanie Donahue, the writer and creator of the Aroma Mama blog.